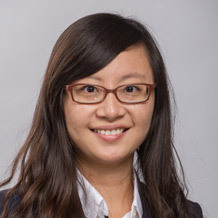 Dr. Dong (Michelle) Li, assistant professor of supply chain management, is co-author of Competing on Supply Chain Quality: A Network Economics Perspective. The new book was inspired, in part, by recent quality failures that have captured extensive public attention. The authors lay the foundations for quality modeling and analysis in the context of supply chains through a synthesis of economics, operations management and other factors. 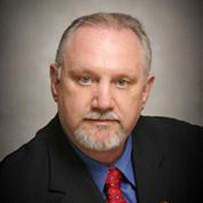 This week we welcome the new interim chancellor at A-State, Dr. Doug Whitlock, who begins his service Monday. Dr. Charles L. Welch, ASU System president, announced Whitlock's appointment last week. 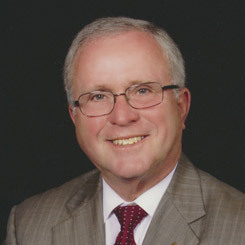 Whitlock is emeritus president of Eastern Kentucky University in Richmond. He and his wife Joanne will live in the Chancellor's Residence on East Nettleton Ave. A national search for a permanent chancellor will begin next spring. Dr. Lauren Schack Clark (right), professor of music, and Dr. Dale Clark, temporary instructor in music, accompanied six music students to Germany, where they participated in the Saarburg International Music Festival and School in July. 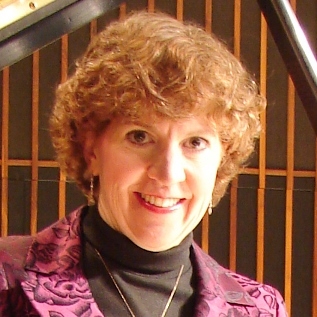 The Clarks served on the faculty for the school, which emphasizes chamber music and opera, and performed in a faculty recital. They were invited to return as faculty for the 2017 festival. 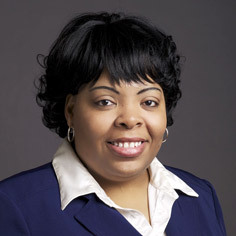 Melissa Jackson, director of Wilson Advising Center, has been named president-elect for the Arkansas Academic Advising Network (ArkAAN, Inc.) for the second time. An association of professional advisers, counselors, faculty and administrators, ArkAAN strives to enhance the educational development of students and the advising profession. Jackson also was selected recently to make a presentation in October at the National Academic Advising Conference in Atlanta. Dr. Philip Hestand, director of the Counseling Center, completed requirements to earn accreditation as a college and university suicide prevention specialist, as designated by the American Association of Suicidology (AAS). AAS is a membership organization for those involved in suicide prevention and intervention, or are touched by suicide. The Counseling Center is emphasizing Suicide Prevention Awareness this week, with World Suicide Prevention Awareness Day Saturday.